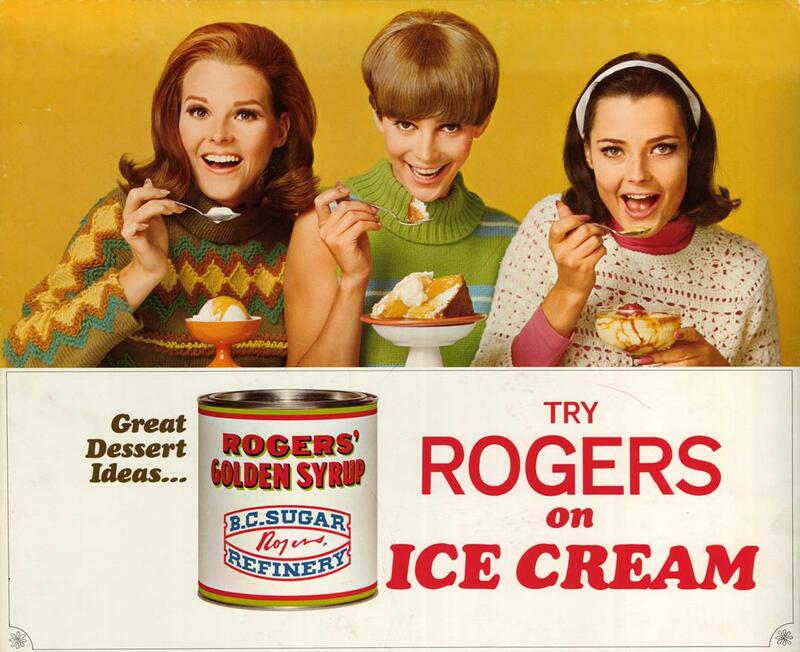 In an earlier post we showcased the work of BC Sugar chemists and the records they created and used. Company agriculturists and plant geneticists also contributed to sugar beet production research. The first PhD hired by BC Sugar was Dr. Frank Peto, an agriculturalist with a doctorate in cytogenetics from the University of Wales. 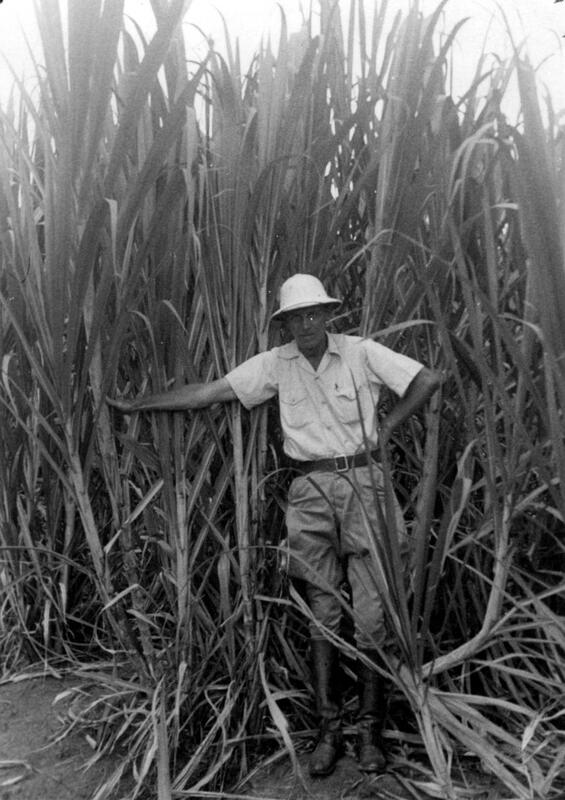 Dr. Frank Peto in a sugarcane field in the Dominican Republic at the BC Sugar-owned Ozama Sugar Refining Company, ca.1945. Reference code: 2011-092.4388. 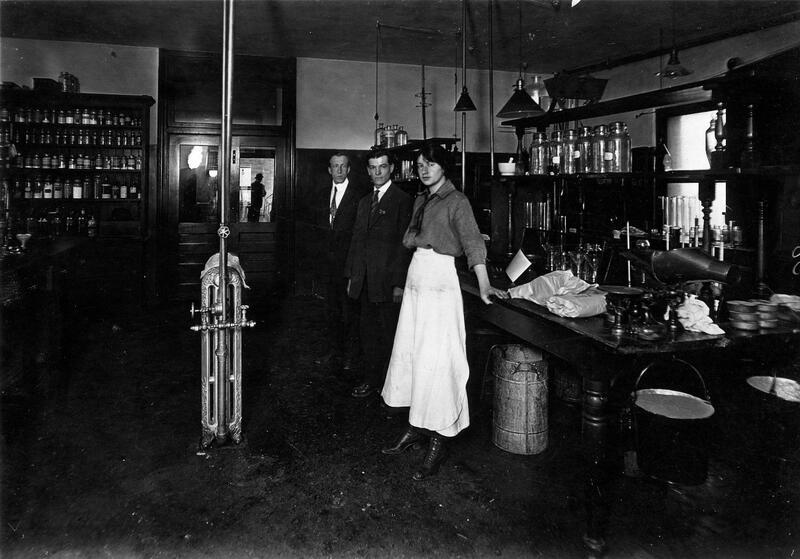 Three laboratory staff members in 1916: Maggie McKenzie, Ernie Abbott and R.B. Reference code: 2011-092.1854. Kaitlin Haley began volunteering at the Archives in the summer of 2012. After completing a Bachelor of Arts degree at UBC in history and political science in 2010, she worked as a flight attendant, taking a break from school and deciding on a graduate studies program. An interest in archives and libraries lead her to us. Like many of our other volunteers, Kaitlin has given of her time generously elsewhere including lifeguarding for the World Police and Firefighter Games, running activities at the Musqueam Reading Club and facilitating and helping to organize events for the Beauty Night Society. 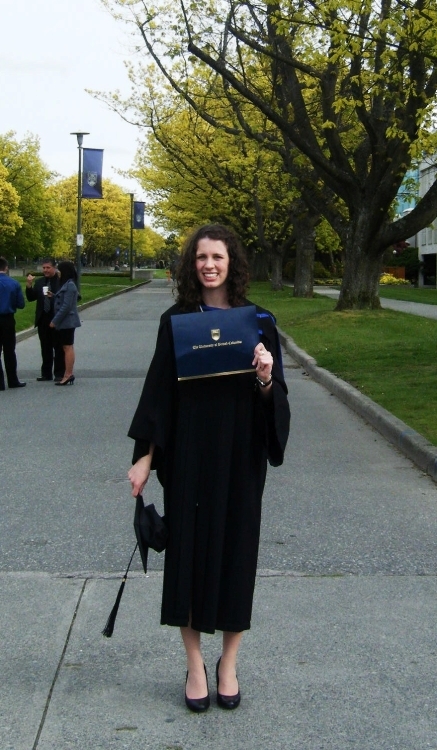 Kaitlin at UBC holding her B.A. Happy Easter from the Archives! We will be closed for the four-day Easter weekend. See you again in April! 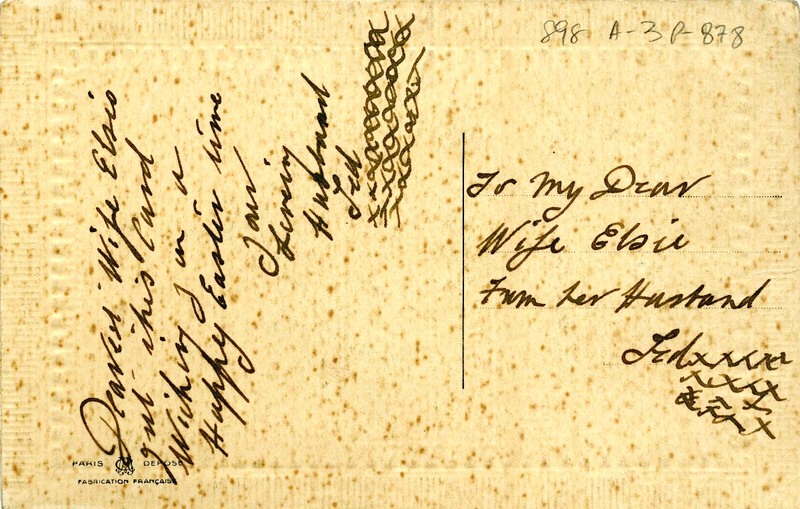 This little gem was sent to Elsie from her husband Ted sometime between 1914 and 1918. 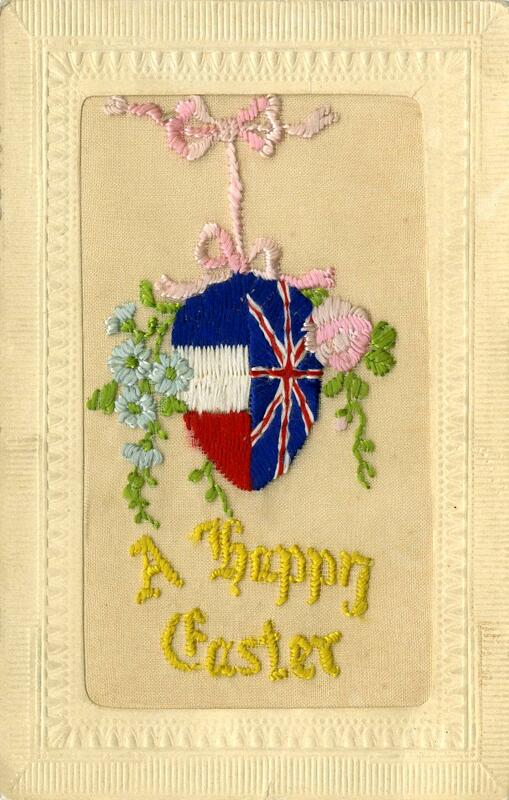 This embroidered postcard belongs to a type known as “silks,” which were made in France and bought by Allied soldiers during the First World War. Sean DeMaio volunteered for us for three months in the fall of 2012. In this short period of time, he spent 100 hours at the Archives while still working at the Women’s Health Research Institute at the Research Branch of BC Women’s Hospital. Sean holds a Master’s degree from SFU in Health Policy, where he researched recruitment incentives of physicians in rural BC for his thesis. This led to his involvement in several interesting health research initiatives, such as doing research and writing a report showing the cost effectiveness of live music therapy for patients with Alzheimer’s disease. Health research work provided experience with data analysis and information management which is what Sean would like to refocus his career on. Volunteering at the Archives was a first step and getting a Masters of Library and Information Studies degree will be the next. 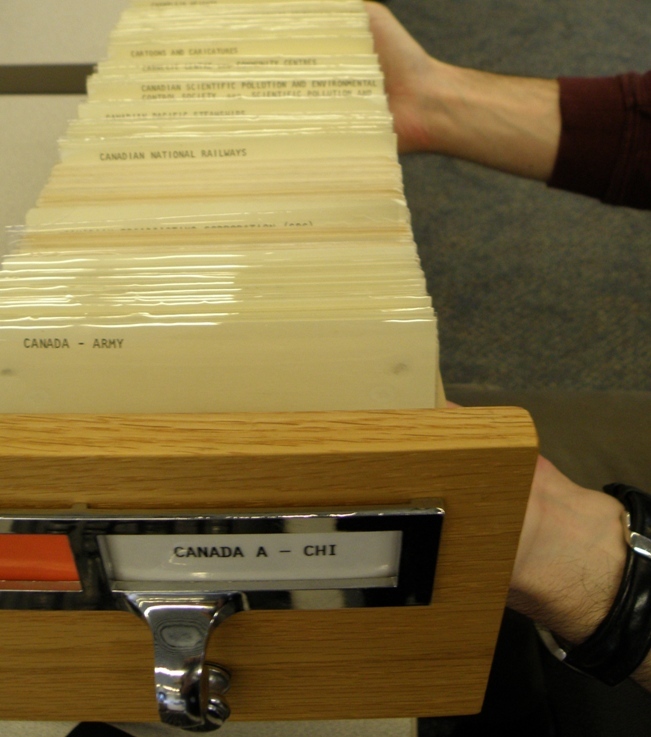 Catalogue card drawer CANADA A to CHI – conquered by Sean! Office work has changed dramatically over the last few decades. This fact is driven home daily as I process 100 years of BC Sugar records. This is especially true with regard to the company’s correspondence, and I’d like to share my archivist’s observations on the way these records were produced and organized over the years. 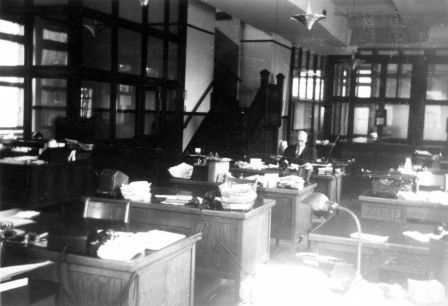 BC Sugar office interior circa 1920s. Reference code: AM1592-1-S2-F2: 2011-092.0400. 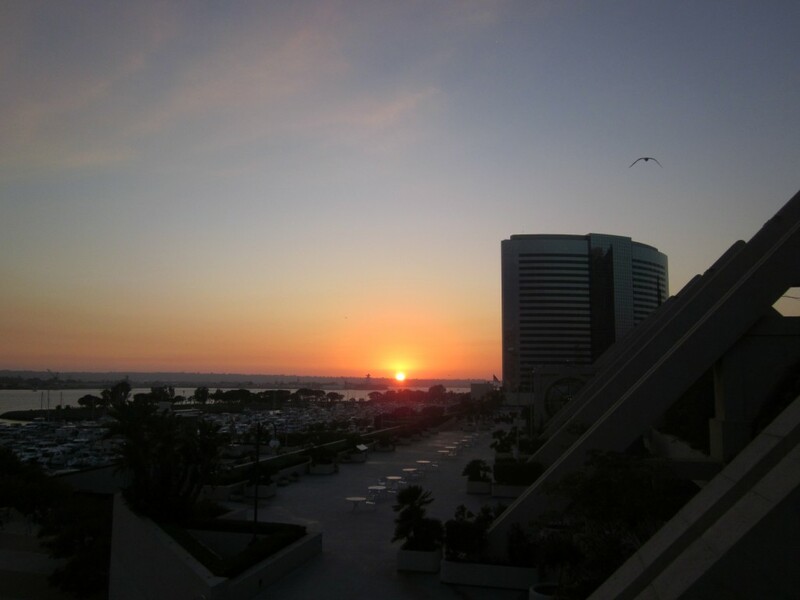 My self-funded trip to San Diego to attend the Society of American Archivists Annual Meeting was a fantastic professional experience. I met some great people who are working on inspiring projects. While continuing to process our BC Sugar fonds, I had the pleasure of finding some cookbooks and they inspired me to try some historical recipes. Read on to see how they turned out. The Archives continues ‘pinning’ content to Historypin! This isn’t the first time we’ve blogged about our Historypin page. We’ve recently taken the time, however, to add a number of new features to our Historypin Channel. In addition to over 200 new photos, we’ve added a number of site-specific moving image files from the 1920s to the 1970s! Here is a screenshot with one of our photographs ‘pinned’ in Street View. 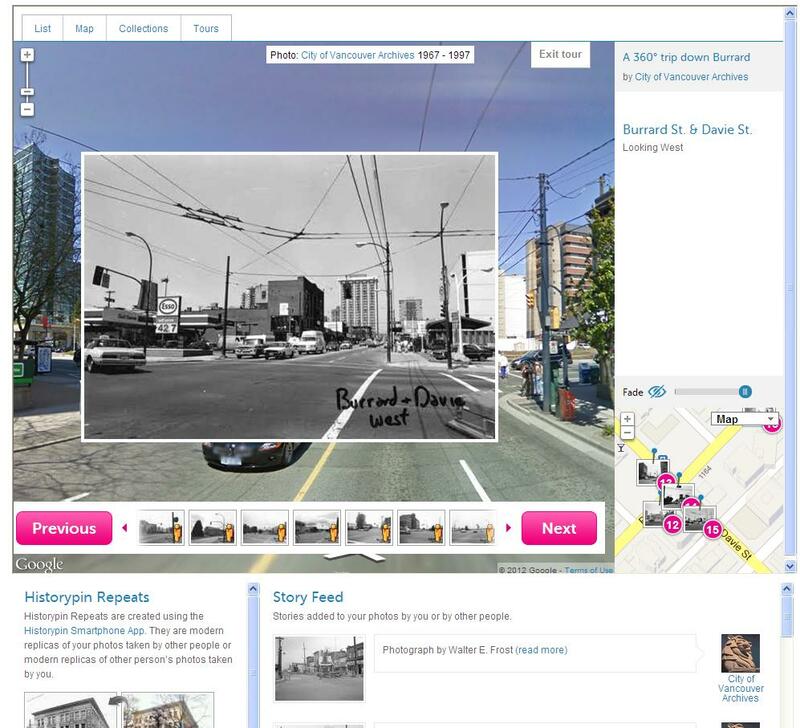 Using the ‘Fade’ bar on the left you can fade out the archival image to see what that intersection looks like in Street View today. Maggie Linardic has been volunteering at the Archives for over a year now. Maggie holds a Fine Arts degree with a major in photography from the Emily Carr University of Art and Design. Currently she is enrolled at Langara College in the Library and Information Technology Program. 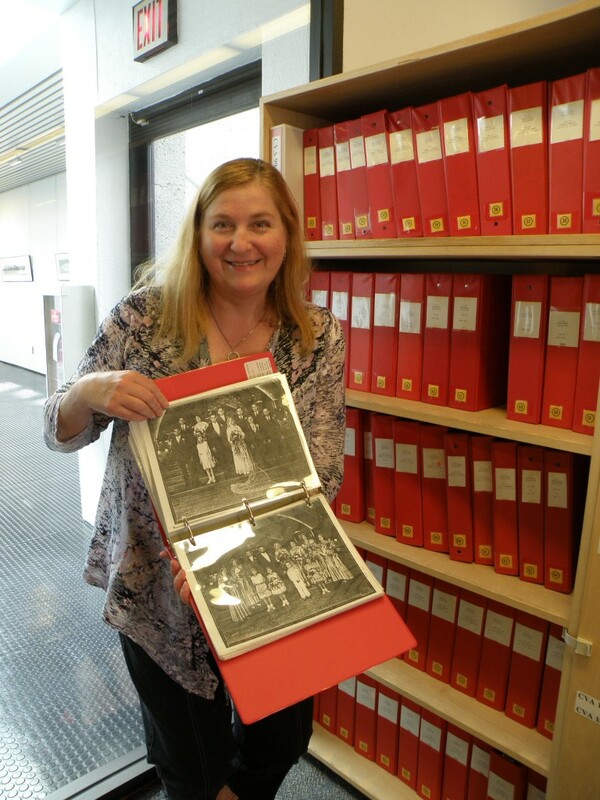 Combined with her interest in photography she became aware of volunteer opportunities at the Archives through another volunteer, Helen Lee: thank you Helen! Through her experience working at a small art gallery and studio, Maggie arrived at the Archives and the Langara Program with experience cataloguing artworks. Maggie with a binder of photo descriptions and photocopies of original photographs! Read on to find out about the Binders project.